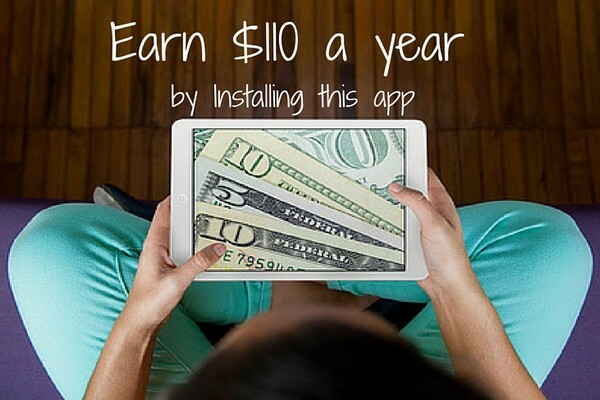 How would you like to earn $110 a year just for installing an app? Verto Analytics’s new Smart Panel will literally pay you to download their free app. And the great thing is that as soon as you install the Smart App to your devices, you start earning Smart Rewards. Use this promo link to install this free app (note: this app is not available in the app store). You get $5 when you first download the app, and $5 for every month after that. The fun doesn’t stop there–you also earn loyalty bonuses; You get $5 after three months, $10 after six months, and $15 every three months after that (this is on top of that original $5 a month you earn). So you earn $110 in one year, $170 in 18 months, and $230 in two years by simply having an app installed on your device. Cash out your earning via PayPal or redeem for Amazon gift cards. That’s the easiest money you’ll probably ever make. The Smart Panel is a data and statistics gathering tool by Verto Analytics, a New York based data gathering and research company. The app basically sits in the background and anonymously collects statistics from your phone. Basic data, like how much time you spend on Facebook, how many times a day you play CandyCrush, how many YouTube videos you watch, how long you stay on a page on any given website, etc. It helps the companies behind the same games, apps, and websites you use, improve these products. So, not only you get paid to install an app, you are directly helping the creators of your favorite apps, games and websites to improve their products so you can enjoy them even more. How cool is that? Again, this is all done anonymously. They don’t attach identifiable information to the data. Even though the panel is new, they are attracting members very quickly. So they may limit the number of new members at some point. So be sure to get in before it is too late. If I do this is it a safe site? It sounds good an very worth while in doing it . It says you will be paid with Pay Pal how dose that work ? Do you send one or do I have to buy it my self? 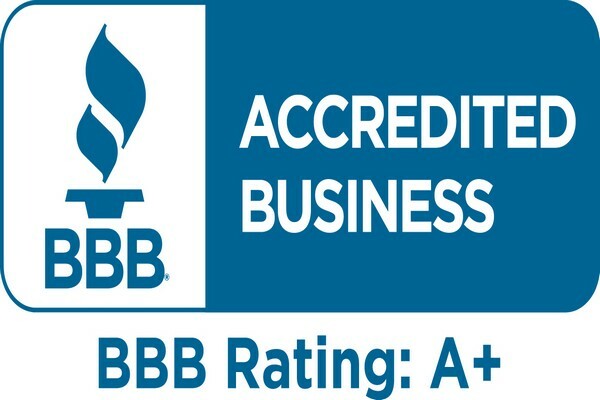 I want to know are there a lot of people from TX doing this I want to know do people make a good income on theses apps is it a good an approved by the BBB? Thank you for your time. Yes it is safe and legit. 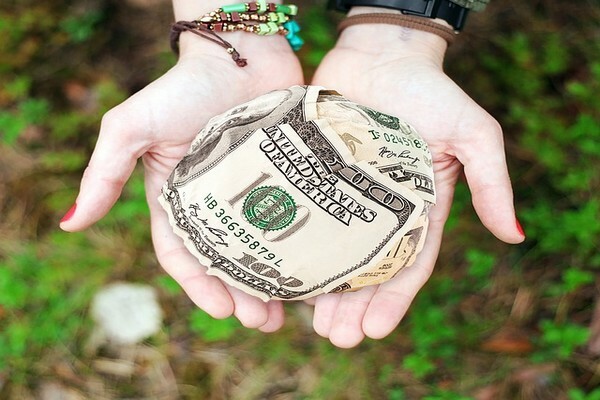 As for PayPal, it is a company that lets you send and receive money online. You have to signup with them first and create an account (it’s free). Then you will use your PayPal email to get paid from this and other companies that pay via PayPal. I don’t know anyone specifically from TX doing this, but I do know a lot of our readers do use it to earn a little extra cash. Keke, I think you’d be able to do that from your account setting. If not, just send the company an email (through the contact page) and explain to them that you made a mistake, and they should be able to help.